The search giant Google is offering a huge amount (total $1 million) of reward for those who will successfully hack the Google Chrome browser at the Pwn2Own Hacker Contest taking place next week (7 March, 2012). Google will reward those successful contestants at Pwn2Own with prices of $60,000, $40,000 and $20,000 – depending on the severity of the exploits that are demonstrated on a Windows 7 machine running the browser. The Prizes will be awarded on a first-come-first-serve basis, until the entire $1 million has been claimed. 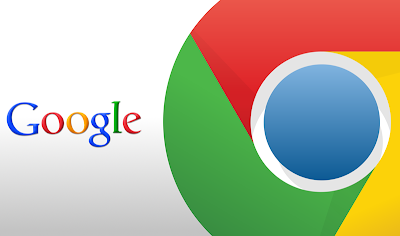 Additional information can be found on the Chromium official blog.